We distinguish ourselves by the teamwork approach to client service and project management and hands-on involvement of our principals. We adopt the same systems and processes whether it is a small or a large assignment, always working with the client to create a transparent, focused, result orientated strategy. 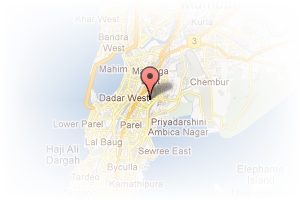 Address: 3rd Floor, Indian Mercantile Chambers, 14 R. Kamani Marg, Ballard Estate, Mumbai, Maharashtra, India. 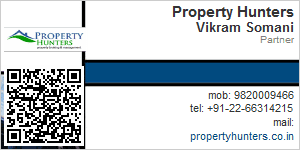 This Builder Profile page for "Property Hunters" has been created by PropertyWala.com. "Property Hunters" is not endorsed by or affiliated with PropertyWala.com. For questions regarding Builder Profiles on PropertyWala.com please contact us.